LISTEN NOW! Greg, John, and Pat discuss three important dates that matter to Americans. 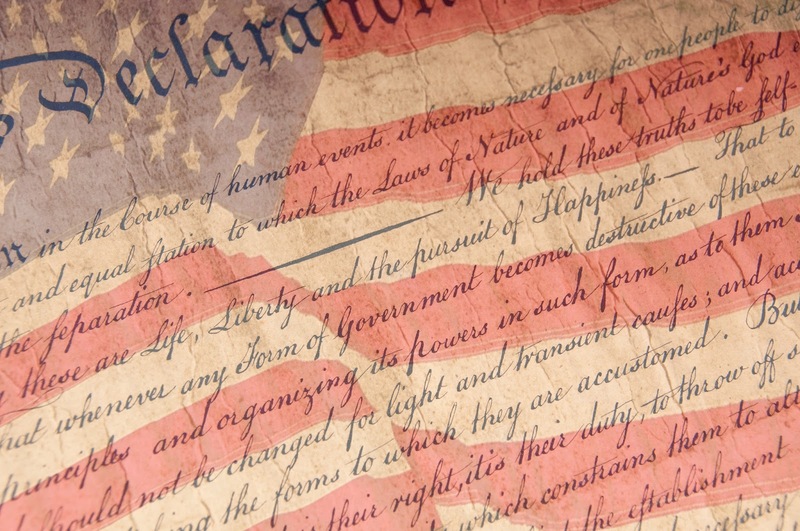 1776 the year the Declaration of Independence was signed. 1787 was the year the U.S Constitution. 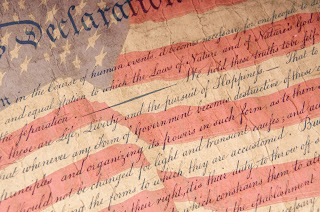 1791 was the year The Bill of Rights were ratified.